On the occasion of the visit of the Union Minister for Petroleum & Natural Gas and Skill Development and Entrepreneurship Dharmendra Pradhan to Tokyo, India and Japan concluded the Memorandum of Cooperation (MoC) on Technical Intern Training Programme (TITP) on October 17, 2017. 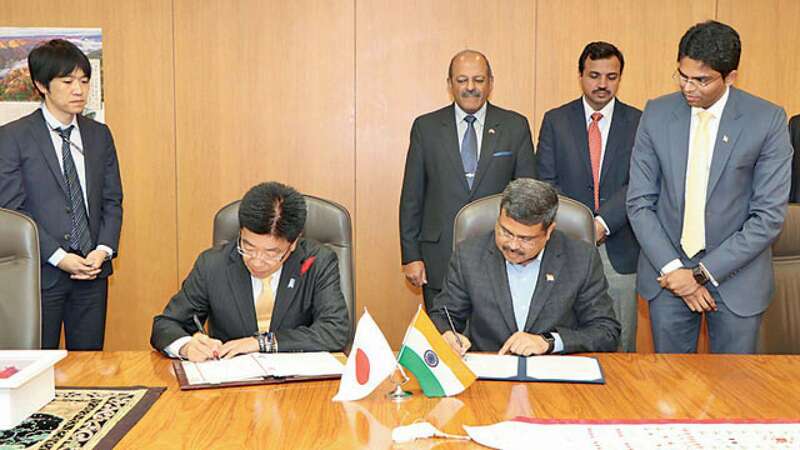 The MoC was signed by Pradhan on the behalf of the Ministry of Skill Development and Entrepreneurship of Government of India with Katsunobu Kato, Minister of Health, Labour and Welfare of Japan in a solemn ceremony at the Ministry of Health Labour and Welfare in Tokyo, Japan. The MoC on TITP is expected to significantly expand the bilateral cooperation between India and Japan in the field of skill development. India is the third country with which Japan has signed the MoC as per the requirements of the Technical Intern Training Act scheduled to enter into force in November 2017. In the bilateral Joint Statement issued during the visit of Prime Minister Shinzo Abe’s visit to India in September, the two Prime Ministers expressed confidence that synergy between Japan’s advanced technology and India’s rich human resources can transform both countries into new centres of production in the global industrial network. In this regard, they underscored the potential to further cooperate in human resources development and exchanges utilising such frameworks as Japan’s Technical Intern Training Program (TITP). The MoC on TITP paves the way for sending Indian technical interns to Japan for on-the-job training for a period of three to five years. 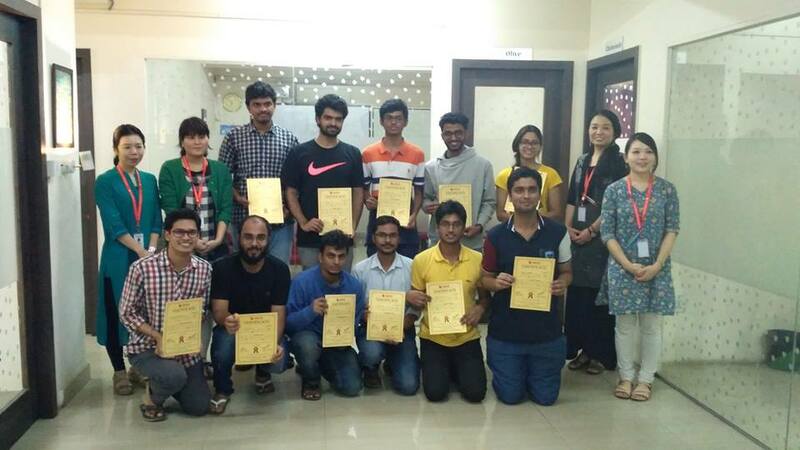 As per Government of Japan’s data for end-2016, approximately 2,30,000 technical intern trainees from multiple countries are on training in Japan. In 2016, about 1,08,709 technical interns entered Japan from various partner countries such as Vietnam, China and Indonesia that account for large numbers.